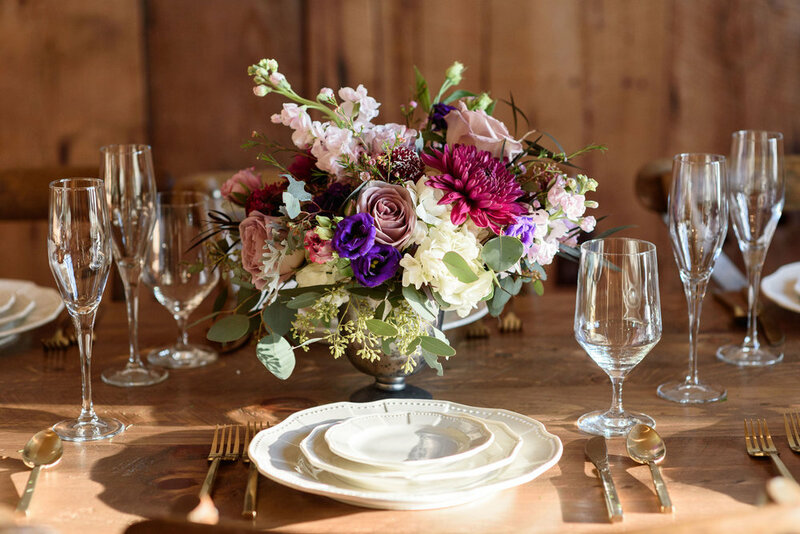 WE’VE PULLED TOGETHER SOME OF OUR FAVORITE LOOKS & TRENDS TO BRING YOU BEAUTIFUL, EASY TO PURCHASE WEDDING FLOWERS. 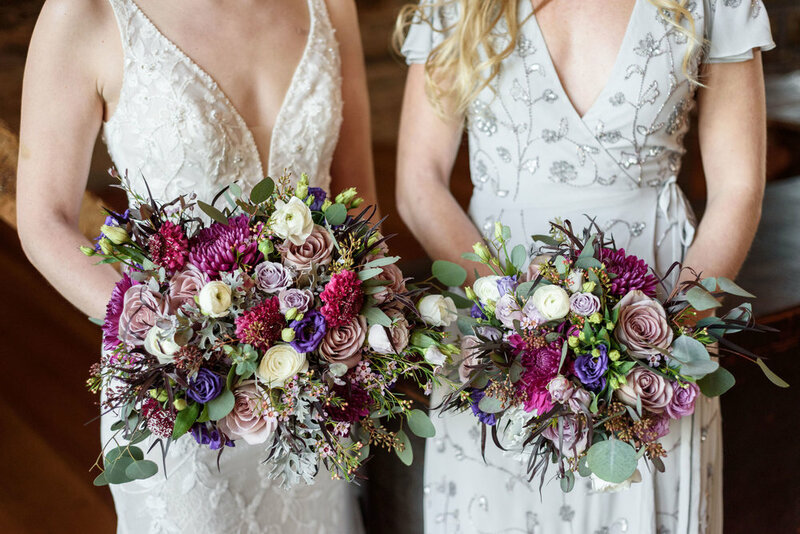 SIMPLY SELECT YOUR COLOR PALETTE, CHOOSE YOUR COLLECTION AND ADD ON ADDITIONAL BLOOMS A LA CARTE! Choose a collection that best suits your wedding style! We’ve created curated collections with high quality blooms (no grocery store flowers here!) to give you timeless romantic bouquets and centerpieces for your wedding day. Need more centerpieces? A few more boutonnieres for special guests? That’s okay! We make it easy to add on as many blooms as you need. We have a list of coordinating add-ons below each collection to make decision making a breeze. Within 24 hours we will send along an email confirming your purchase along with a digital contract for you to sign. After that we will confirm pick up -OR- delivery details and you are all set!